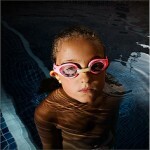 You are here: Home / Latest News / How many children? 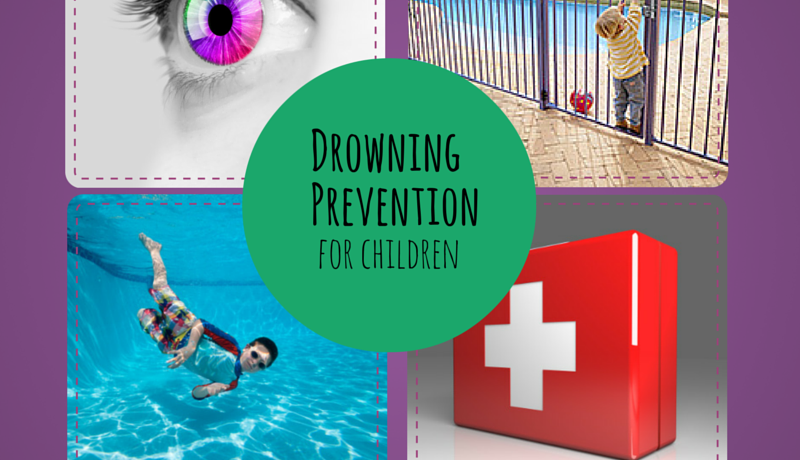 Royal Life Society of Australia released the National Drowning Report yesterday. 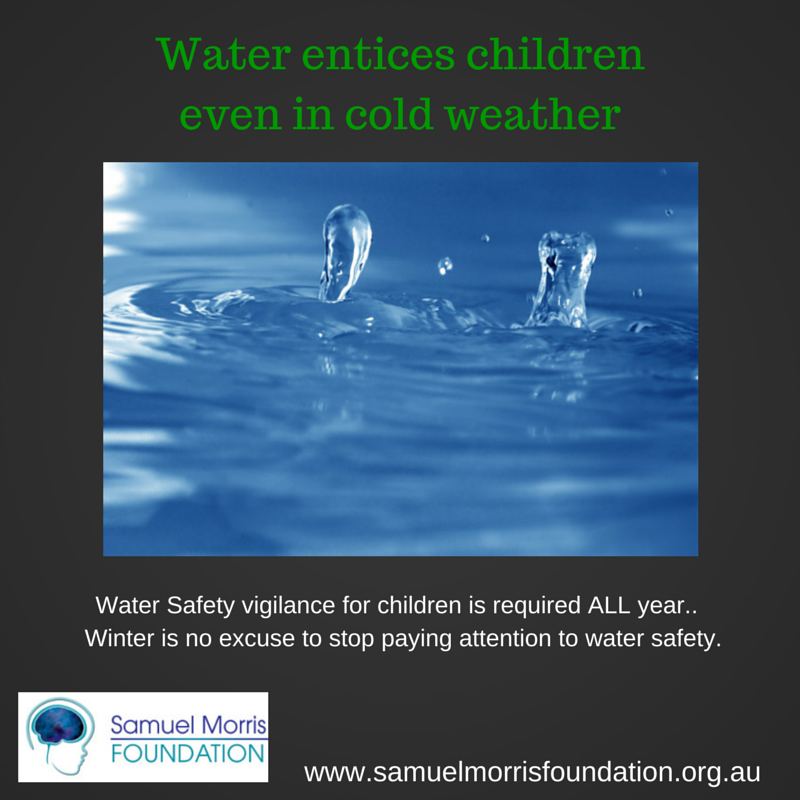 The good news is that the report shows a decline in the deaths of children aged 0-4. in 2013/14 twenty Australian children aged 0-4 lost their lives to drowning. 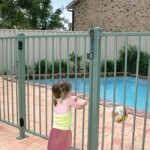 The Australian Institute of Health and Welfare (2008) shows that for every drowning death there are at least another four hospitalisations due to non-fatal drowning and almost one quarter of these will be left with some form of long term consequences from the incident. More recent emerging data (in press, and Royal Life Saving Western Australia 2014) is showing that this figure is possibly significantly under reported, with the new data showing that the ratio is actually 1:10. 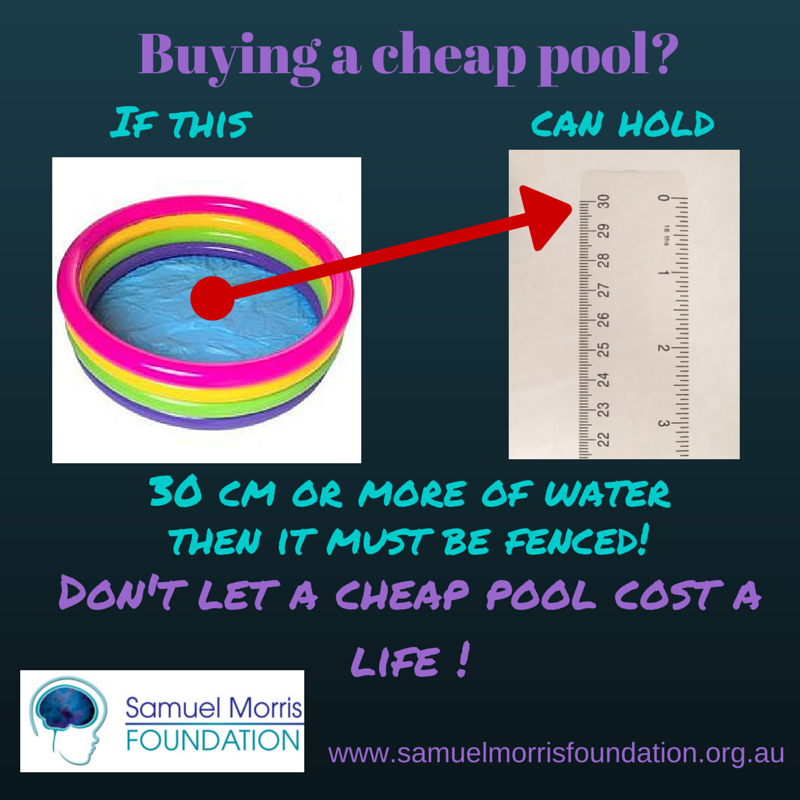 This new data has significant potential impact on cost benefit analysis about drowning prevention interventions such as amendments to Swimming Pool Safety Legislation. 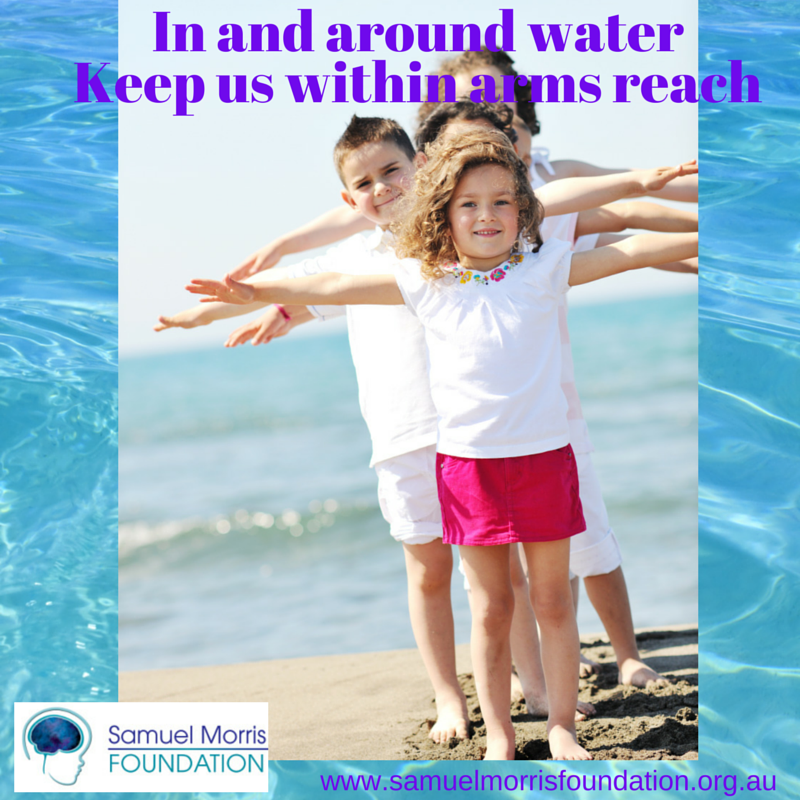 The Samuel Morris Foundation, established in March 2007, after the non-fatal drowning of Samuel Morris left him with severe disabilites as a result of an hypoxic brain injury, is Australia’s first charity supporting children disabled by non-fatal drowning (or other hypoxic brain injuries) and preventing future drowning deaths and disabilities through education and awareness. 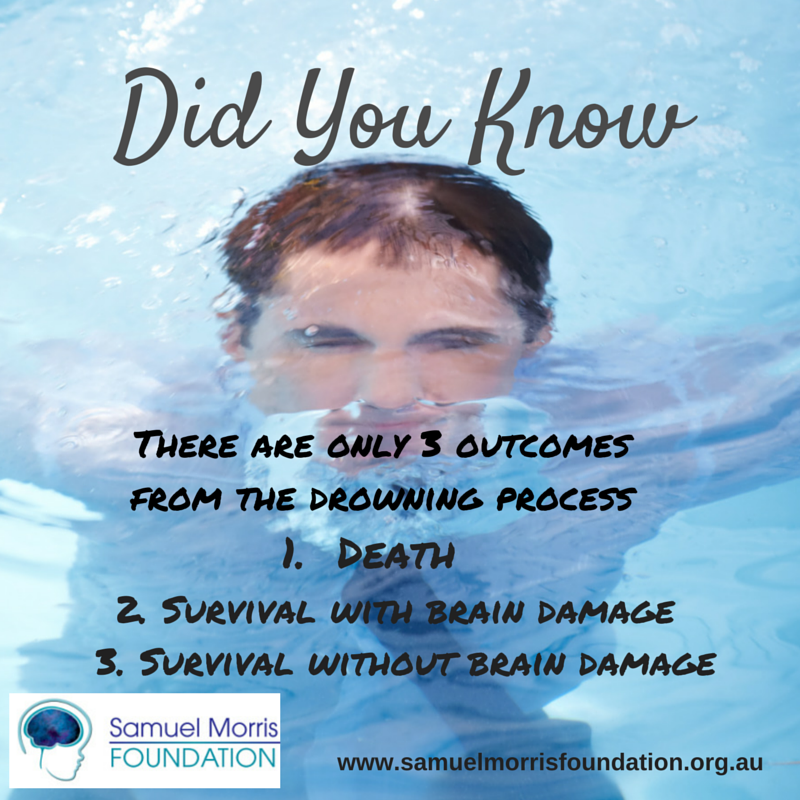 The Samuel Morris Foundation is proud to work in partnership with peak bodies such as Royal Life Saving Society as part of our prevention activities. 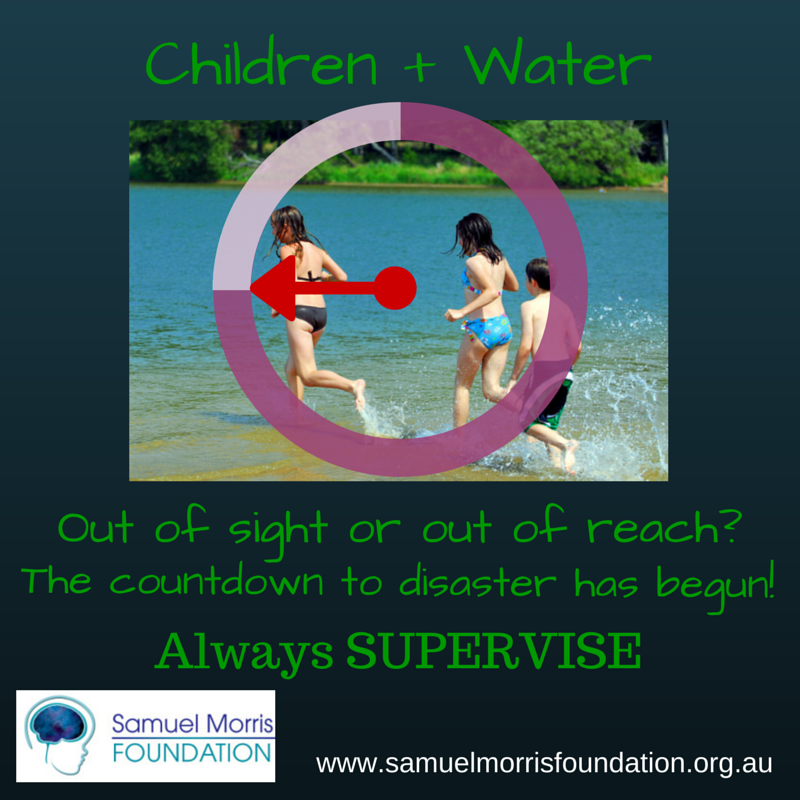 The sad reality is that twenty children losing their life to drowning and potentially hundreds more being rescued, resuscitated and attending hospital is way TOO many. 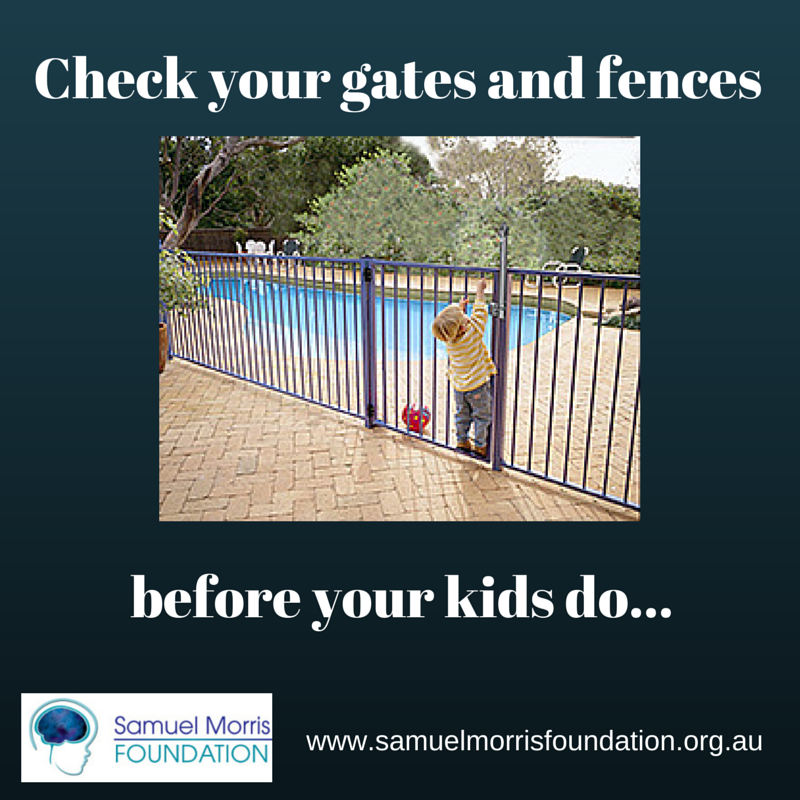 There is much more to be done as a community to help reduce this tragic toll of death and disability in Australian children. 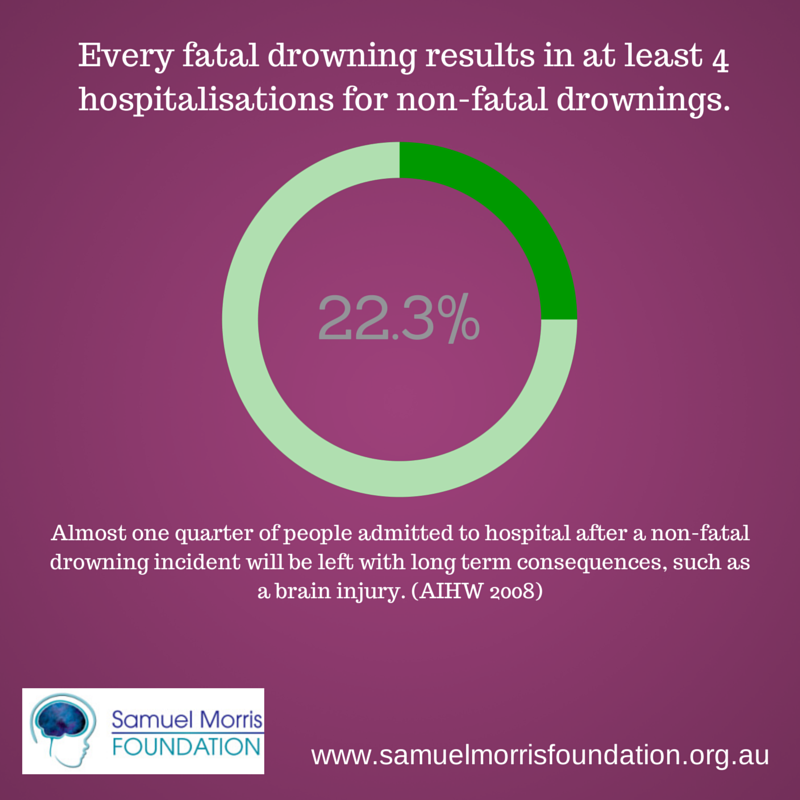 This infographic was released today by Royal Life Saving to coincide with the release of the National Drowning Report.